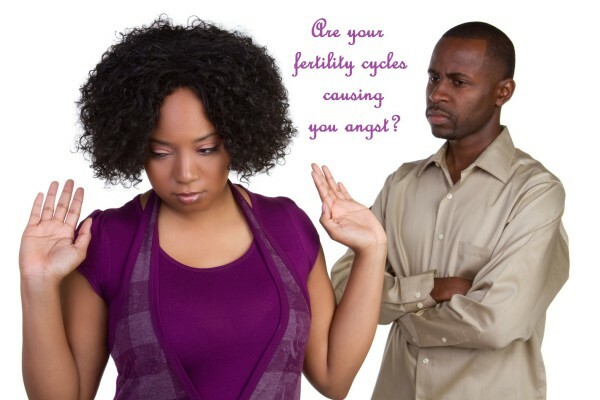 fertility and/or address cycle concerns. From Kaylene: "At 26, I was diagnosed with PCOS after my doctor did some blood tests. I was relieved to officially have an explanation for all the symptoms I was experiencing. These symptoms included long and irregular cycles, weight gain (a total of 40lbs, which put me at an overweight BMI), hirsutism, and acne. I was also concerned about low thyroid function because I had low basal temperatures, my fingernails peeled, and my heels cracked. My doctor said that weight loss was the best thing I could do, so I could try to diet and exercise, but she wanted to put me on medication (Metformin and an anti-bacterial face wash) right away. I had already made changes to my diet and exercise regimen and it didn’t help, but I did not want to go on meds which I would potentially have to take for the rest of my life. I contacted Vicki Braun, explained my situation, and asked for help. After asking me a few more background questions, Vicki recommended I do a program that would heal my gut, which should restore my hormone balance and reverse PCOS. I started the program she described, and also started to change my cleaning and personal hygiene products to more natural or organic ones…I started losing weight and my symptoms began to alleviate. After 4 months, my cycles became regular, and my acne was less severe. My symptoms continued to reverse. While checking in with Vicki, she advised me to supplement iodine… to help with a possible thyroid issue. My nails stopped peeling, my heels stopped cracking, and my basal temps rose slightly… A year after I started the program, all my symptoms but hirsutism were gone, and I was back to a healthy BMI from losing 30lbs. I went to my doctor, and she was very impressed with my progress. 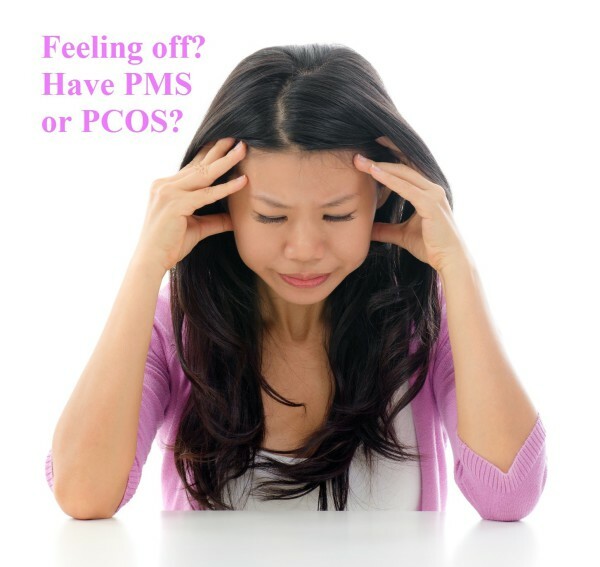 She said I was the first person in 15 years to reverse PCOS without medication. I again had blood work done, and all my results came back normal. The difference in my health today from a year ago is incredible. I feel like I am once again in control of my health and body." Disclaimer: This site is solely for educational purposes. You are encouraged to see your health care provider for your health care needs. Results may vary depending on diligence in implementation and individual's own unique genetics and physiology.